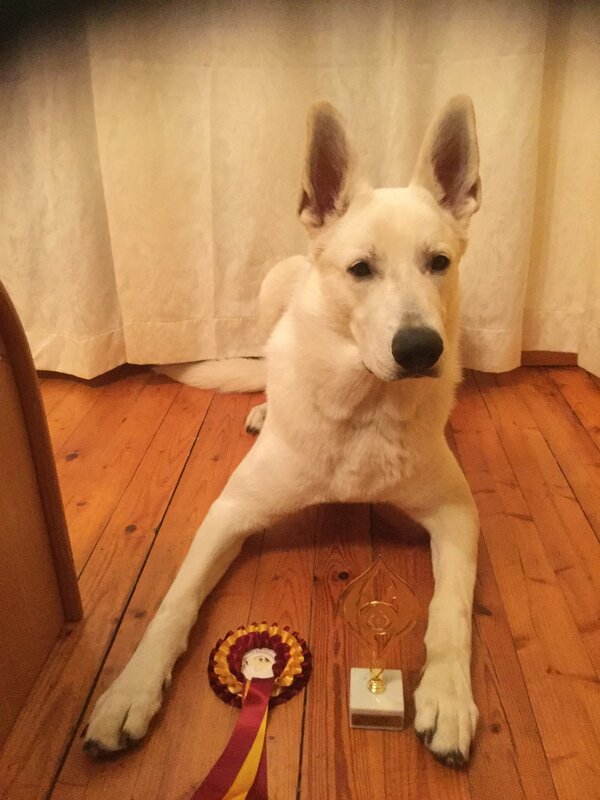 VDH FH Championship 2018 in Germany won White Shepherd Chuck vom Reinholdsberg handler Grit Oberländer 94/97! 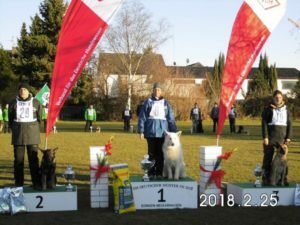 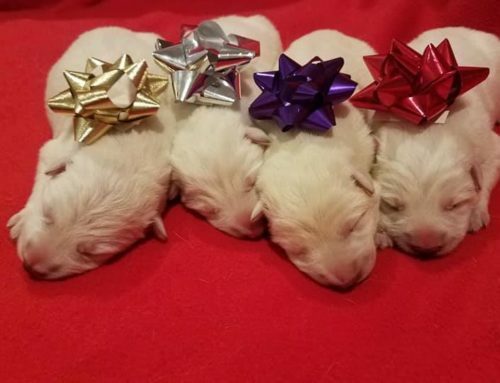 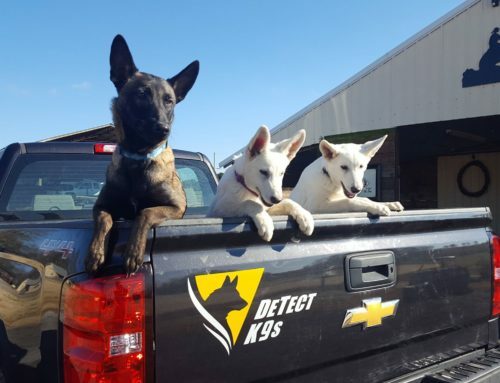 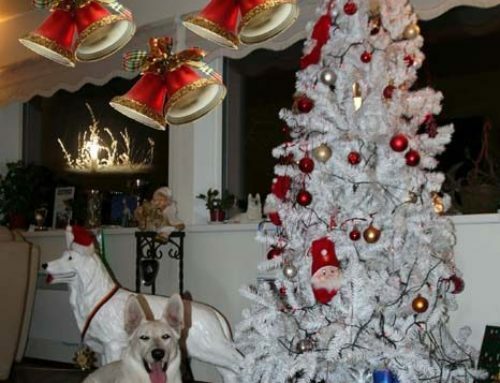 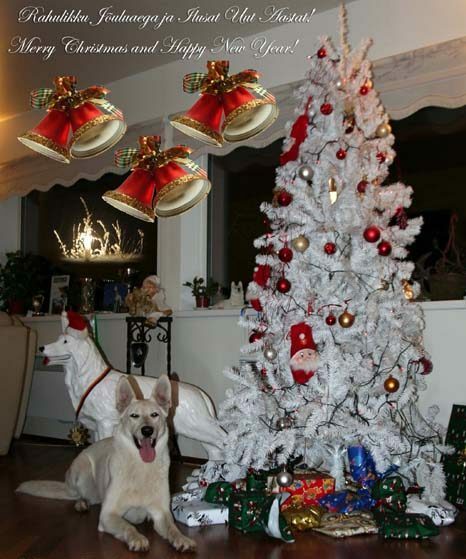 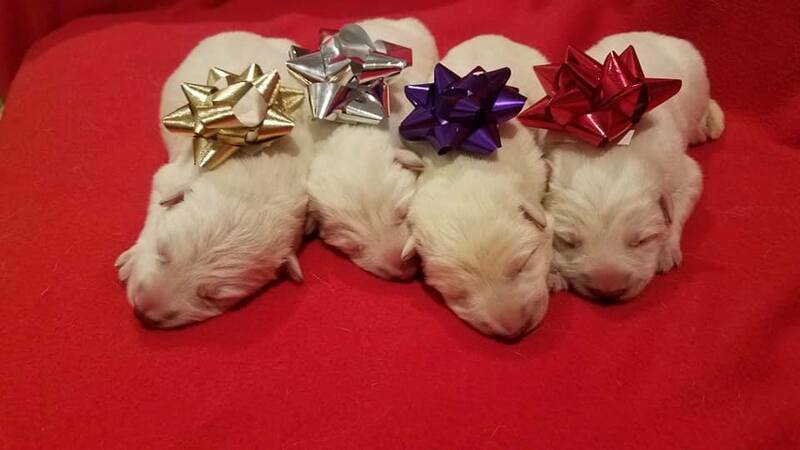 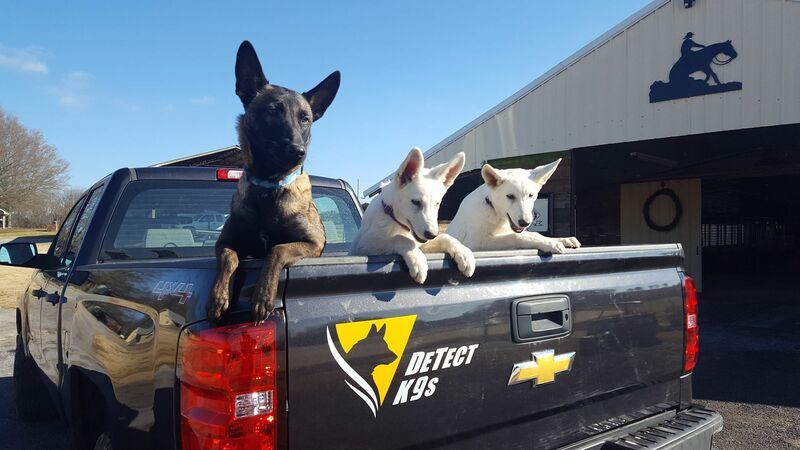 Super, White Shepherds make again history! 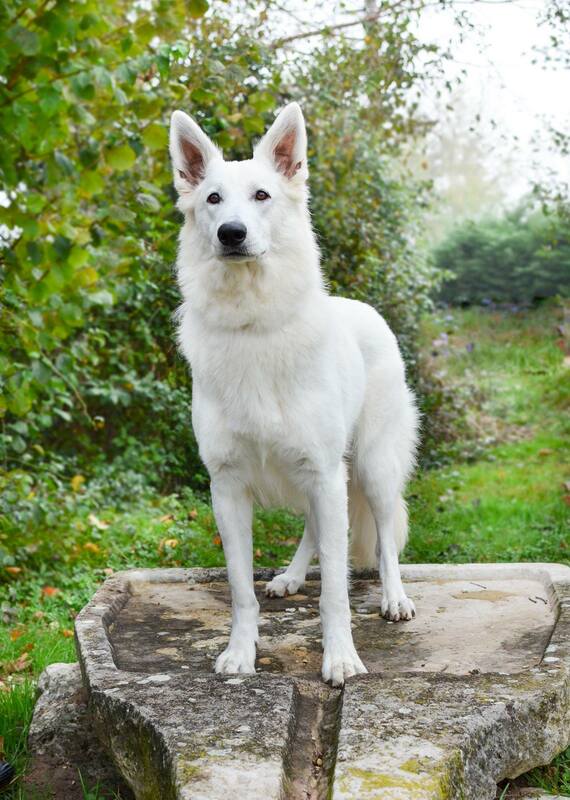 Only 5 dogs out of 30 dogs got results so must have been very difficult! 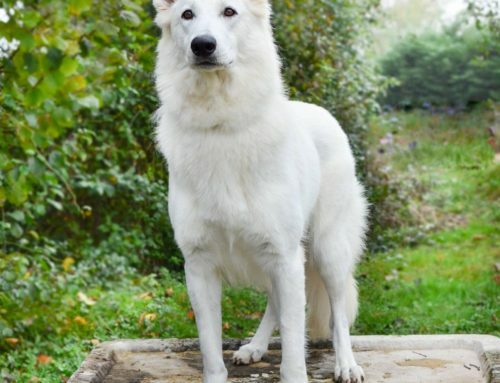 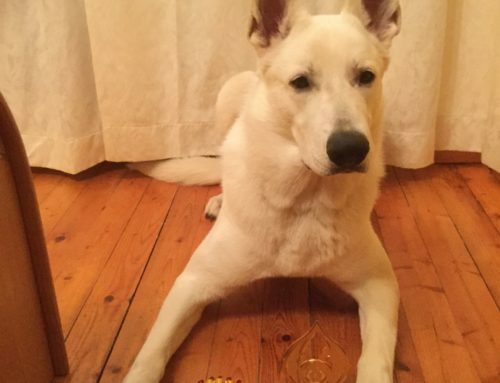 The more valuable this result is for white shepherd people!